Chairman / President, Kedi Group. All payment for product purchase and/or Kedi Membership Registration should be made ONLY to KEDI HEALTHCARE Bank Accounts. Please ensure that you do not disclose your payment details to any individual other than informing us using any of the methods specified in this order process. To ensure speedy delivery, please send by Text or Whatsapp Bank Paid to, Amount Paid, Products paid For, Name of Contact Person, Contact Address, and Telephone Number to 08094484408. Products paid for shall be delivered within 24 hours of payment confirmation in LAGOS, ABUJA, KADUNA, KANO, PORT HARCOURT, UYO, CALABAR. Other Locations in Nigeria: Within 48 Hours of payment confirmation. Thank you for your interest to join Kedi Healthcare Big Family and begin a sure and guaranteed life of Health and Wealth. We have modified our online registration process to avoid clogging up of our membership dataBase by persons that are not really serious about becoming our Big Family Members. Now, in 3 simple and easy steps you are in. As soon as your payment is confirmed, you will be registered into our Big Family, your membership ID Card/ other materials sent to you at no extra charge (provided you have made an inital purchase of 250pv or above). All your product purchase is at 20% discounted rate every time. SO, BEGIN TO ENJOY THE WEALTH BENEFITS AS PROVIDED BY KEDI HEALTHCARE. 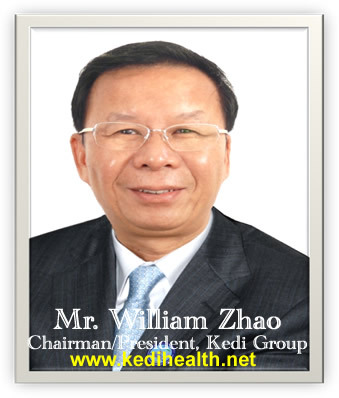 Thank you, and welcome to Kedi Healthcare Big Family. Sure and Guaranteed Treatment no matter the health challenge.